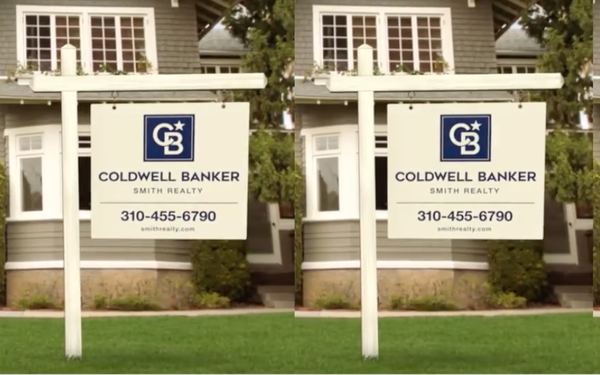 Coldwell Banker Real Estate is embarking on a rebranding effort, including testing a new logo. Titled “Project North Star,” the rebranding process will be “transparent and interactive,” according to the company. Agents, brokers and consumers will be able to participate as the logo is tested in the field, finalized and ultimately approved as a new visual identity in 2020. The company unveiled the new logo onstage at the Generation Blue Experience in Las Vegas earlier this week, an event for brokers. “Project North Star” is being supported by Coldwell Banker’s longtime advertising and design agency, Siltanen & Partners. The logo includes a stylized CB and a star in the top right corner. Explained in a 2-minute video, “the CB North Star symbolizes the brand’s position in real estate as a consistent, reliable presence guiding us all home,’ according to the company. It is modern, but still pays homage to the brand’s 113-year history, the company says. "The North Star also symbolizes the Coldwell Banker network," per a statement from Coldwell Banker. "Even in a new real estate landscape, agents remain a constant, guiding consumers as they navigate the home buying and selling process." In initial testing, consumers said the new logo represents an “innovative” brand 80% more often than the existing logo. The rebrand isn’t about change just for the sake of change, said David Marine, CMO, Coldwell Banker Real Estate LLC.